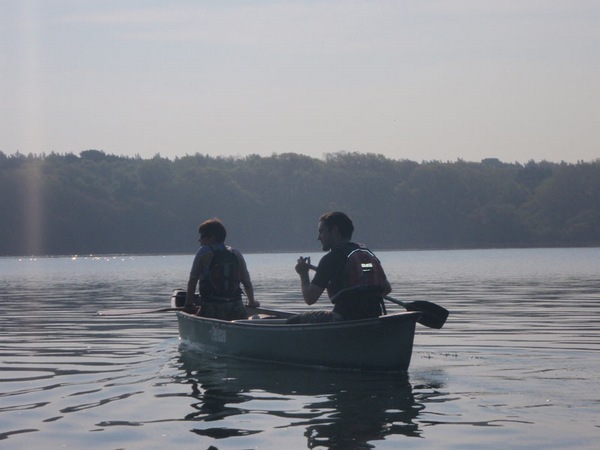 Provider of a range of land based and water based adventure activities from our own Centre on the Isle of Purbeck, near Corfe Castle. 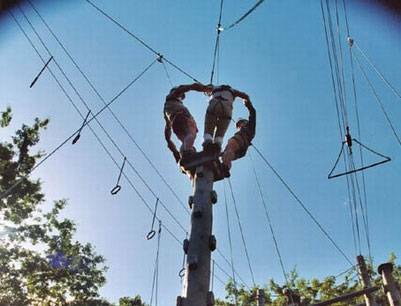 We also run one of Europe's largest ropes course, with over 65 elements for up to 150 people including Poles Course, Trees Course, Low Ropes, Cows Tail Course and a 300ft zip wire. 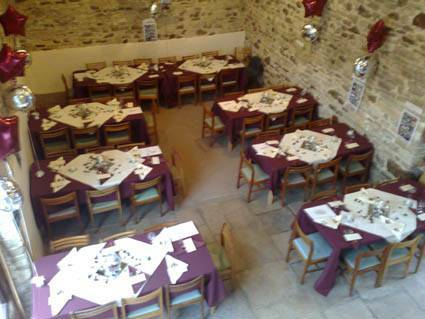 Our accommodation Centre can sleep over 85 people and has three conference rooms as well as a large dining room, all based around converted farm buildings. 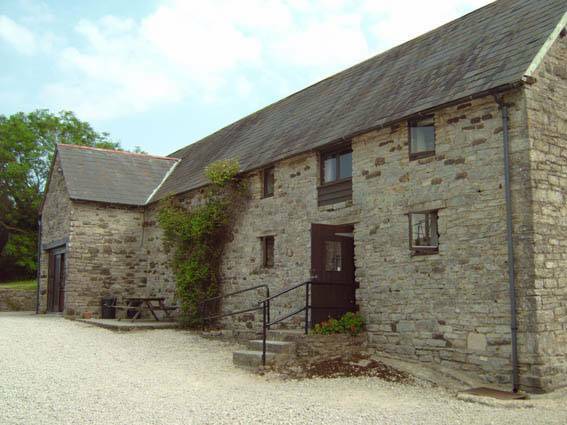 The Centre overlooks Poole Harbour and is surrounded by woodland and farm land. We have a large onsite activity field and orchard. 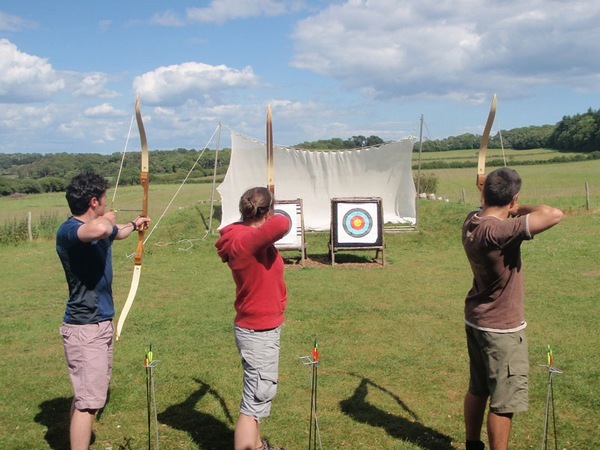 Opposite our nearby ropes course is also our Meadow which we use for motorised events, falconry, shooting and camping. 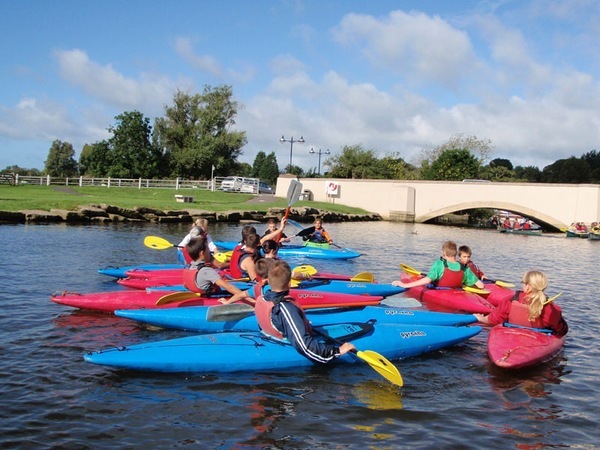 All of our activity venues are within ten minutes drive of the Centre. Our staff team of over 20 people are experienced in a wide range of clients and hold National Governing Body awards for all the activities we provide. Not only do they instruct the activities at work they are also passionate about them and spend a lot of time enjoying adventure trips all over the globe in their spare time! 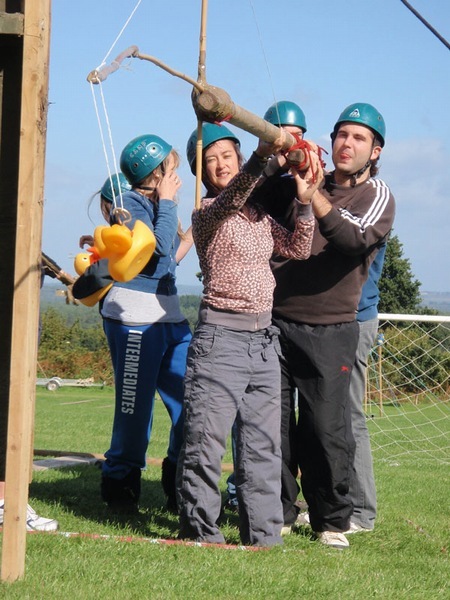 Our trainers regularly work with local and national firms to coach delegates in teambuilding and leadership skills. We offer full service from help with identifying training needs, to developing an agreed proposal to running effective training programmes to evaluations and helping with post course follow-up sessions. 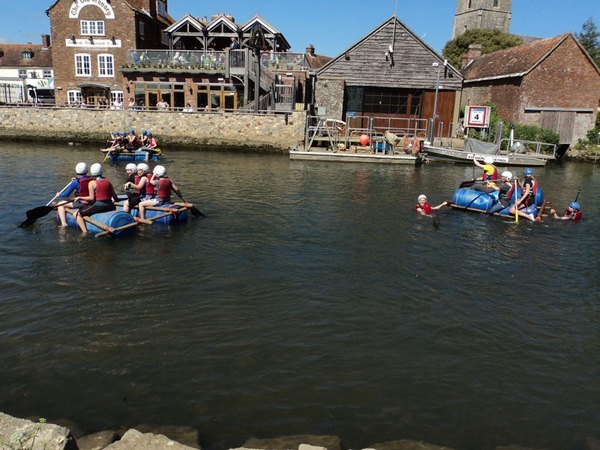 As well as training programmes, we also run fun team days in the local area and can incorporate our wide range of activities with other local facilities including Corfe Castle, Swanage Steam Railway. 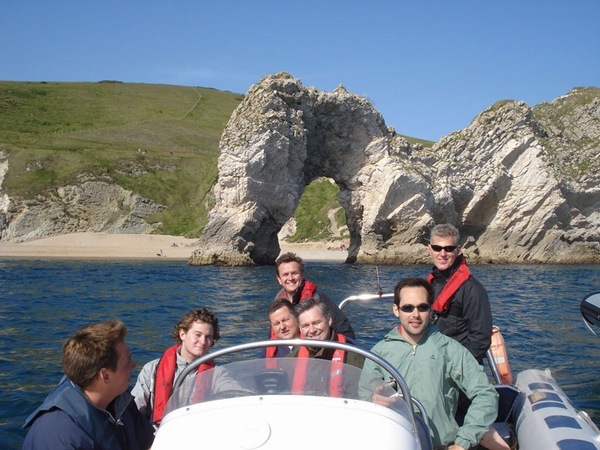 Popular events include our Jurassic Coast Power Boat Orienteering Challenge with over 6 Power Boats available (up to 60 people).